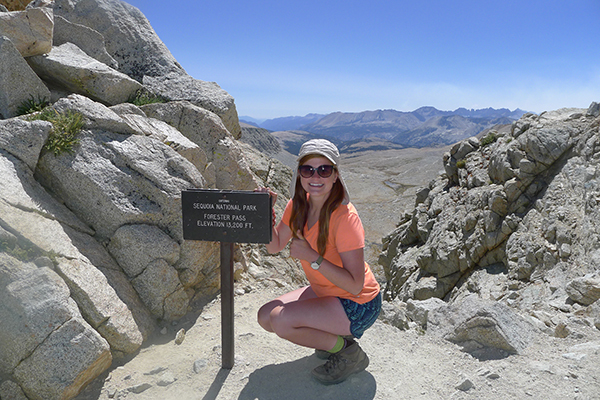 The John Muir Trail has been on my bucket list for years, so it was due to get checked off. 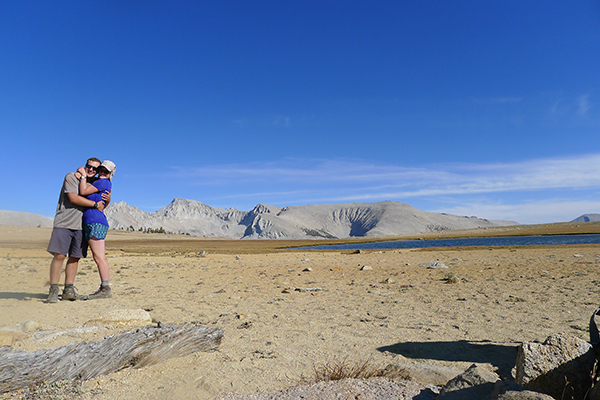 I finally got the opportunity and completed the trail in 2015, hiking 250 miles over a months time from Yosemite Valley to Mount Whitney. It was the time of my life sleeping under the most picturesque starry skies, jumping into unnamed alpine lakes, summiting mountains, and counting marmots. It was also full of adventurous trials - wildfires, broken toenails, and exhaustion. Fortunately, I was sporting my Lowa Renegades, which kept my feet happy, healthy, and BLISTER FREE. They gave me the opportunity to enjoy the sights, rather than pampering achy feet.